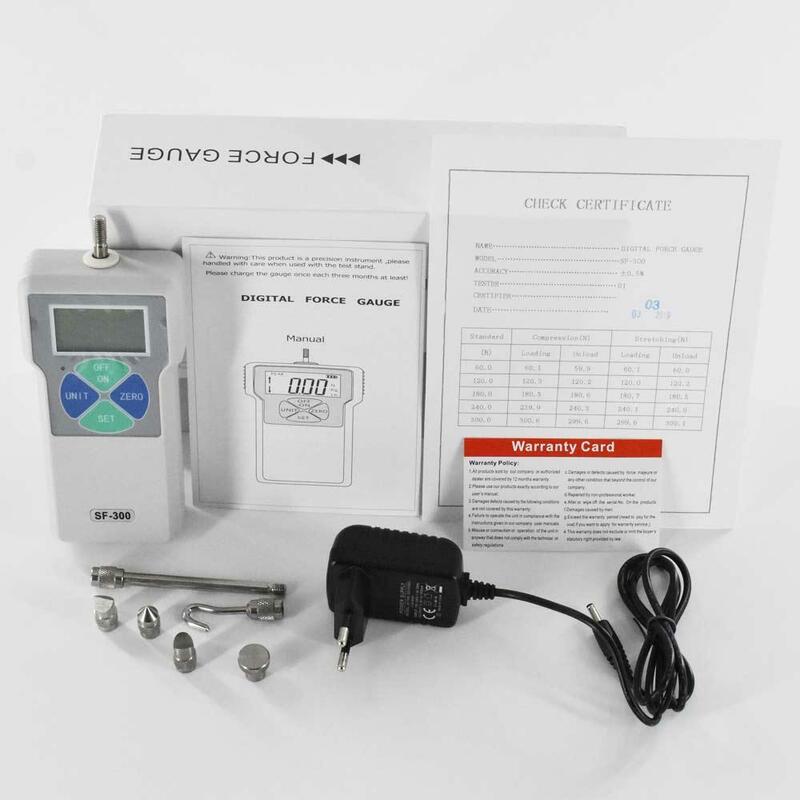 SF series digital explicit push force meter is a new generation of digital explicit push force meter developed by our company.The volume is 1/2 of the original, easy to carry with the user, is an easy to operate thrust, tensile testing equipment.Widely applicable to various products such as push-pull load test, insertion force test, destruction test, etc., it can be combined with various machines and fixtures to form a small-scale experimental machine for different purposes. 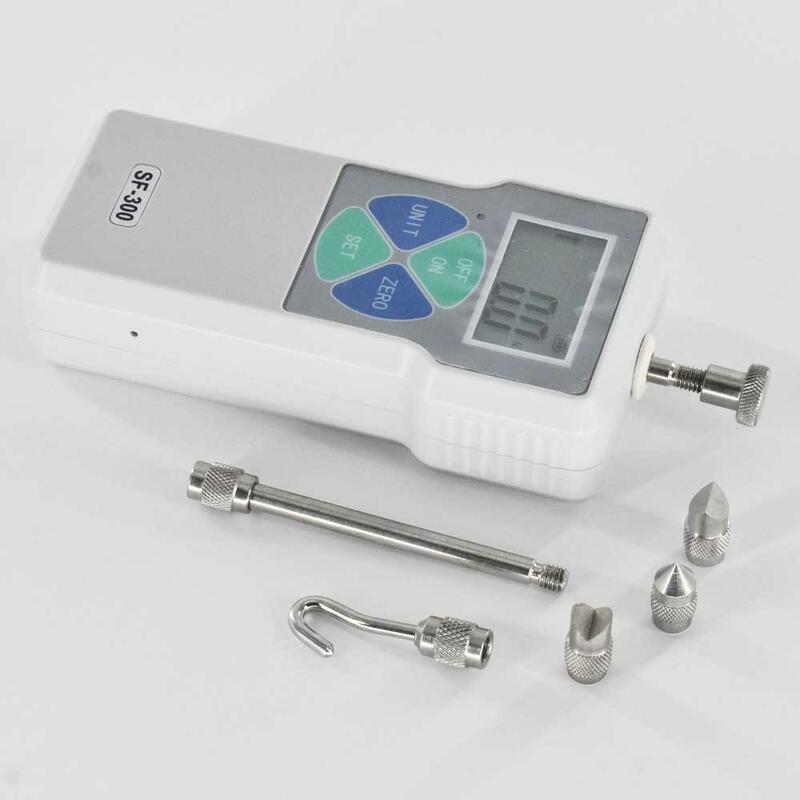 1, digital display, easy to read, high precision. 2, light weight, small size, easy to carry. 3, unit display: N, Kg and Lb switch each other. 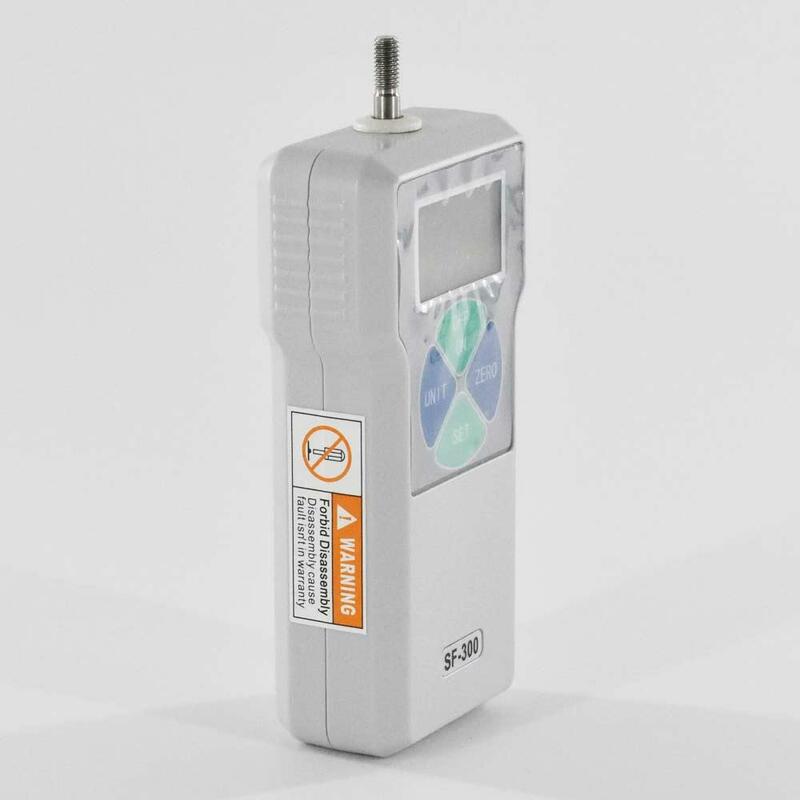 4, the battery has a short circuit, leakage, overload protection, the battery has a low battery prompts, using 3.7V lithium battery power supply, at the same time ten minutes without operation will automatically shut down. 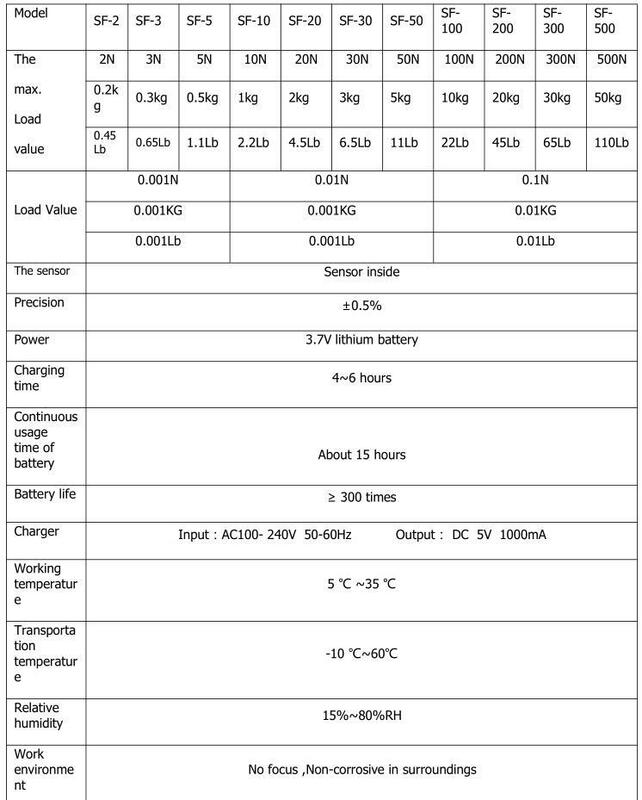 5, with two measurement modes: real-time, peak free switching. 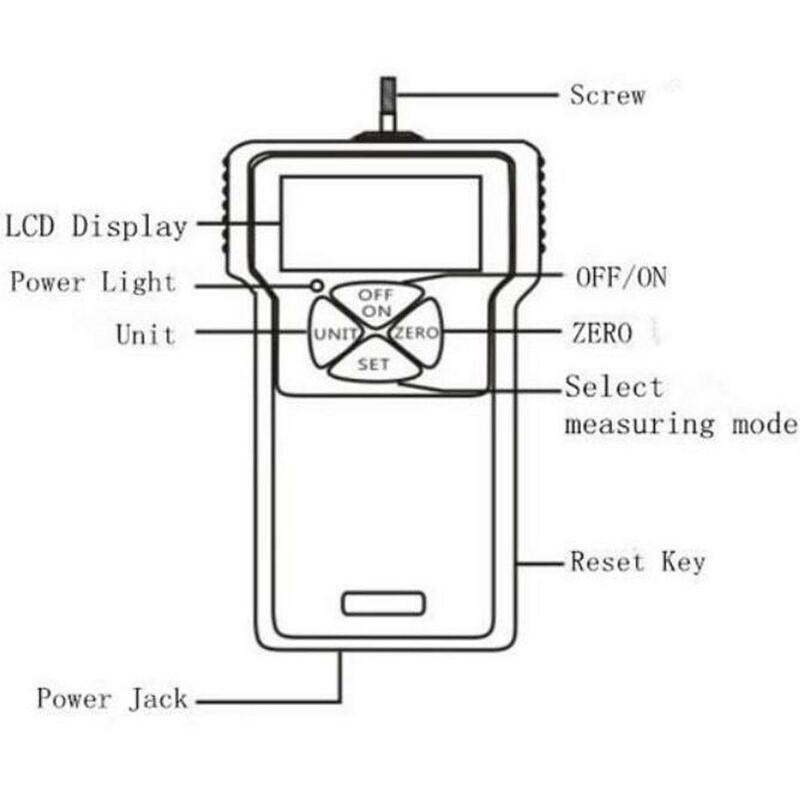 OFF/ON (Power On/Off button): When this button is pressed, the power is turned on and the measurement screen appears.When shutting down, press this button again to shut down. ZERO ("Zero" key): When this key is pressed, the test value on the screen will be reset to zero. 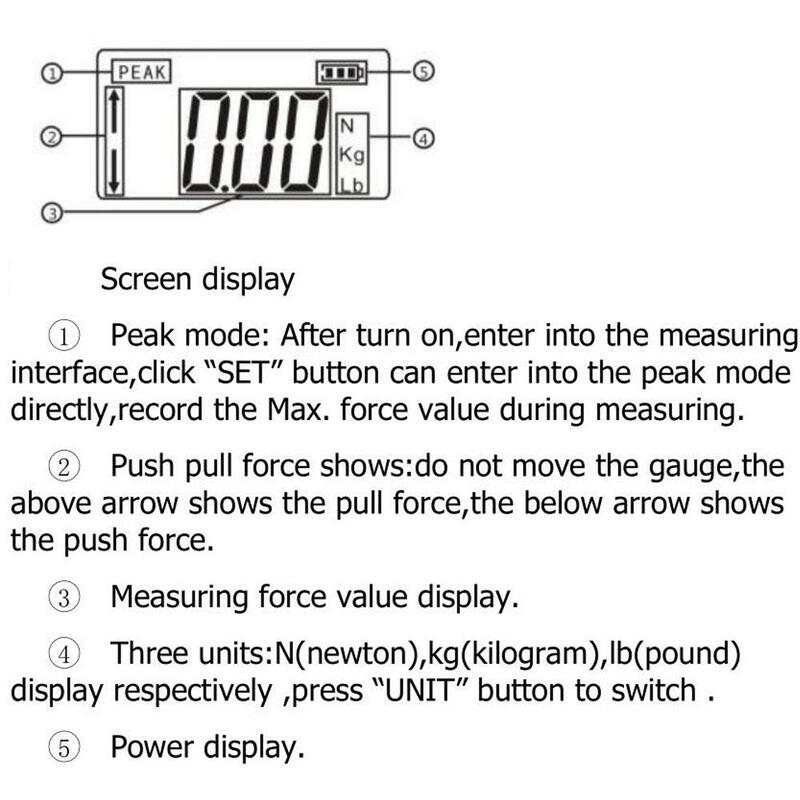 SET ("mode switch" key): Press this key to enter the peak measurement mode.Press the "SET" key to enter the setting item interface. 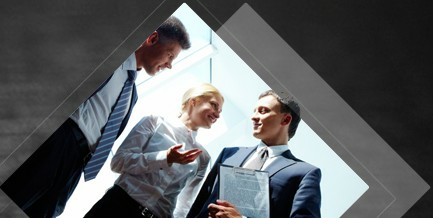 UNIT ("Unit change" key): When this key is pressed, three different units can be switched. 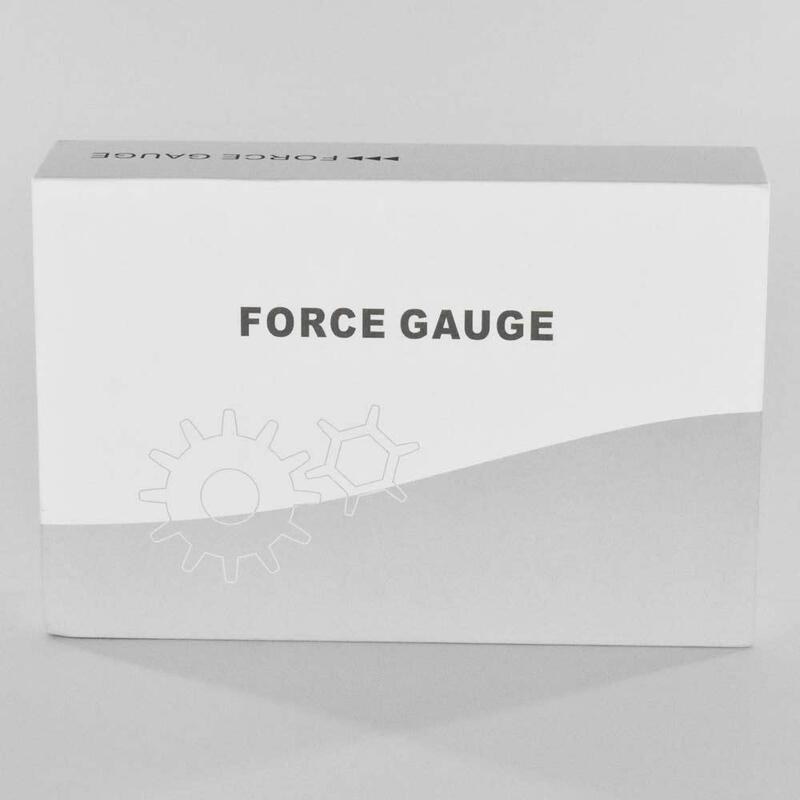 Note: The SF series force gauge are the same price.